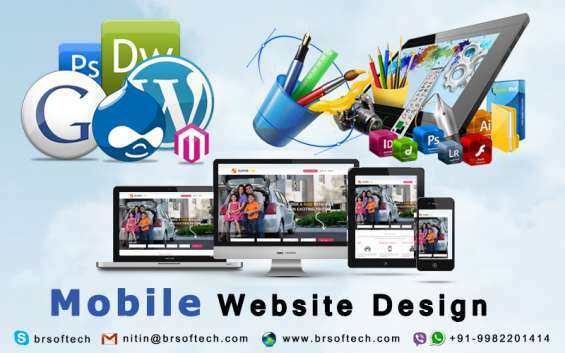 Hire Dedicated designers from BR Softech Pvt.Ltd offering you the Mobile website design. We provide experienced developers for scalable, secure and productive business solutions. We are looking for web designers with 4-5 yeras of experiance.